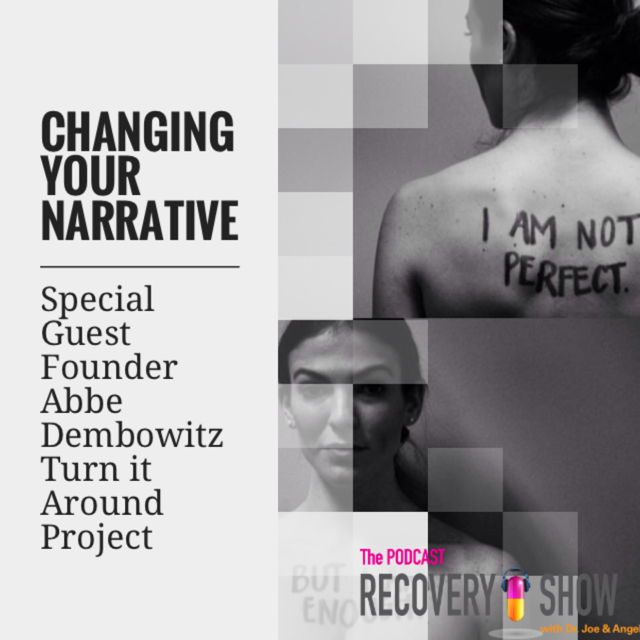 Abbe Dembowitz from The Turn It Around Project talks about restoring self-esteem and self-acceptance through photography and art. Also in-studio guest, Summer, to discuss her battle with addiction and Bipolar disorder. And panel guest, therapist, Jerry Brown.